An issue that is generating discussion since conclusion of the presidential primaries is what role the southeast geo-political zone would play to ensure victory in 2019 elections and benefit from the system. 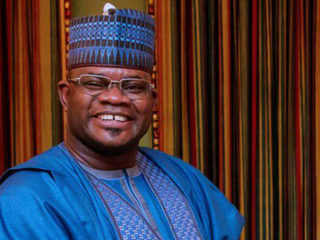 Although there are several political parties, including the ones whose presidential candidates hail from the zone, they are not in the people’s reckoning, as attention is focused on the All Progressives Congress (APC) and the Peoples Democratic Party (PDP). This apparently is based on their prominence in the political landscape. The immediate Past Secretary General of Ohanaeze Ndigbo, Dr. Joe Nworgu, while justifying that action dubbed at a time as “putting all eggs in one basket”, said it was for equity and justice. He said among the six geo-political zones, only southeast and south south had not produced a president, noting, “Since the South-south and Southeast were the two zones yet to produce a President, we backed the South-South. Again, the oil resources that sustain the country come from them. So, they should be allowed to occupy the seat in an unbroken succession. It will equally give room for minority tribes to have a chance at occupying the seat. Based on that, since Jonathan was already a sitting President from South-South, we decided to support him in his re-election bid. 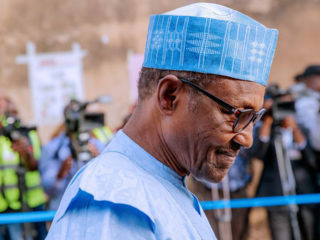 Unfortunately, the zone’s massive support for Jonathan could not return him to power, as Buhari’s victory did not only alter the political equation that power would return to southeast after South south, but there are also doubts it may happen even in 2023, going by manifestations of the recently concluded primaries. The Implication of the voting pattern adopted by the zone in 2015 is that it has left the southeast prostrate in the scheme of things since then. Things have really not been politically rosy for the zone since 2015 elections. Its people have continued to leak the wounds of that exercise. The massive movement of political leaders to APC after elections notwithstanding, the zone has continued to float, with no solid base. With conclusion of presidential primaries and emergence of candidates of various political parties, the questions being posed by many are: What is the zone’s game plan as 2019 elections approach? What should the zone do to restore its political reckoning in the scheme of things and to the benefit of its people? Events since conclusion of the primaries do not indicate there is any strategy on ground to change the situation. 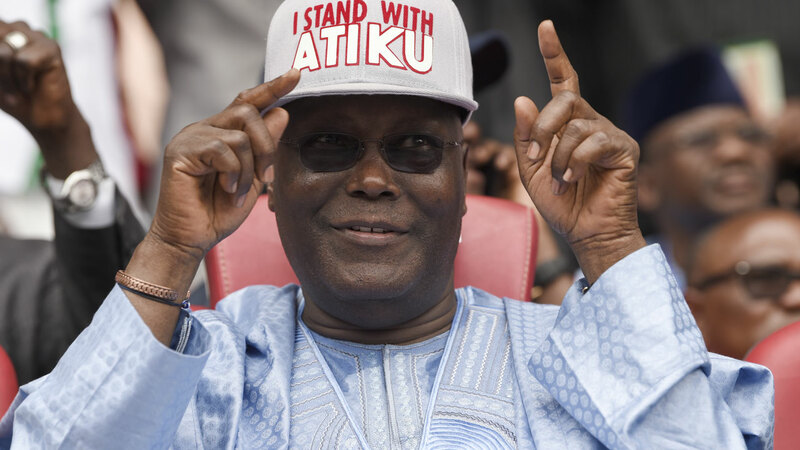 Rather than achieving collective quest, its politicians are now jostling for who becomes the deputy to PDP presidential candidate, Alhaji Atiku Abubakar; a development that has put the zone in a state of more confusion. 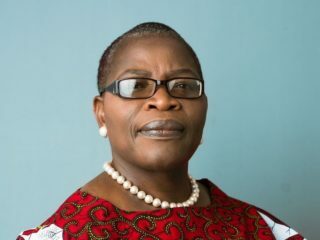 Names of Deputy Senate President, Ike Ekweremadu, former Governor Peter Obi, former Ministers Ngozi Okonjo-Iweala, Chief Ben Obi and former National Chairman of the party, Dr. Okwesilieze Nwodo are featuring on the list of possible Igbo politicians to be considered. There is another school of thought, which seriously believes that angling for Vice Presidency under Atiku would not make any impact on the zone. 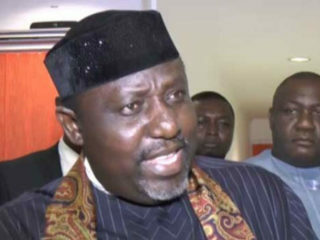 Those canvassing this position insist that the country, as presently constituted, would continue to wobble, saying what is paramount is having a Senate President with a strong Igbo character to push for restructuring of the country. The likes of Senator Enyinnaya Abaribe are being considered to lead a Senate that could undertake the assignment. This school of thought insisted that restructuring would make the quest for power less attractive and could position the zone for rapid development. The possibilities of realising the quest as Atiku concedes to the zone and emerging victorious in the presidential election is another matter. But is the zone putting anything on the table to ensure possible victory? Who are those that would deliver southeast to PDP, with the penetration made so far by APC and the party’s determination to consolidate its base in the zone through 2019 general elections? These appear to be the biggest challenge and dilemma faced by the zone. The immediate past President of pan Igbo group, Aka Ikenga, Chief Gordy Uwazuruike, noted that every presidential candidate would always want to pick a deputy from an area he is sure would give him the required votes to win an election. In the history of elections since 1999, the 1,112,188 votes given to former President Jonathan in 2015 were said to be the highest from the zone so far. This does not, however, suggest the voting strength of the zone. The underlying factor is the apathy that is entrenched in the people and with which they approach every election. The Independent National Electoral Commission (INEC) in Enugu State lent credence to this fact, when it said its research and findings indicated that in the last two general elections held in the zone, not more than 700,000 persons voted in elections that produced state governors. INEC’s Resident Electoral Commissioner for Enugu State, Dr. Emeka Ononamadu said at a workshop organised by Transition Monitoring Group (TMG) on Citizens Charter of Democracy and Agenda that southeast remains the only zone with low-level participation during elections. Although he explained that the zone registered more eligible voters than most zones in the country, actualising voting is a different thing, especially with the involvement of Biafran groups. Using the last governorship election in Anambra State as a case study, he told the gathering that such threat as “heads will roll” and threats from the “outlawed” Indigenous People of Biafra (IPOB) compounded the situation. What would happen should Buhari win the presidency again without southeast support in 2019? Is there a possibility that he would want to help the zone acquire power in 2023, when the zone believes it would be its turn? Osita Okechukwu, Director General of Voice of Nigeria (VON) said support for Buhari is the shortest route to Igbo presidency. 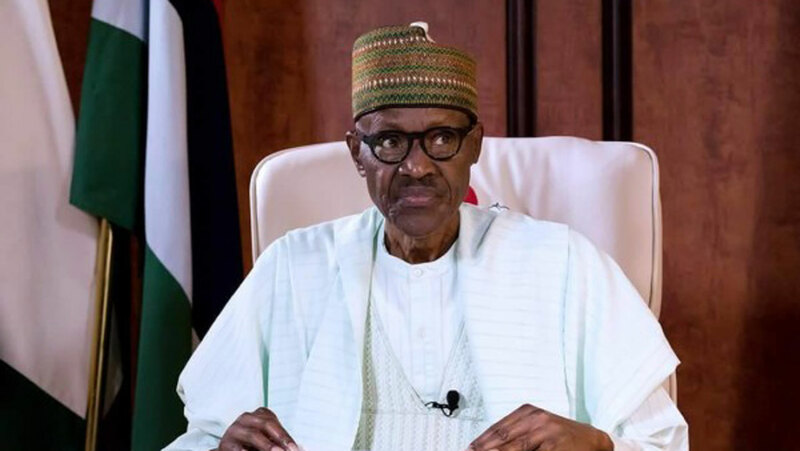 He said the risk of not returning Buhari in 2019 means that the zone would have to wait a little longer, as another northerner would not be willing to leave in 2023. With the way things are, it is unlikely that PDP will have a straight win in the southeast, as it did in 2015. This is because APC has weakened the base of PDP serving governors in the zone. What is presently not in doubt is the fact that the three governors produced by the party in the zone, including Enugu, Ebonyi and Abia States are having a tough time convincing their electorate on why they should retain them in office and remain with the party. In 2015, Anambra, though an All Progressives Grand Alliance (APGA) state, supported PDP’s presidential candidate. The party has presented a presidential candidate for 2019 election. The question is: Would the state that is APGA’s stronghold abandon its own for another political party’s candidate?